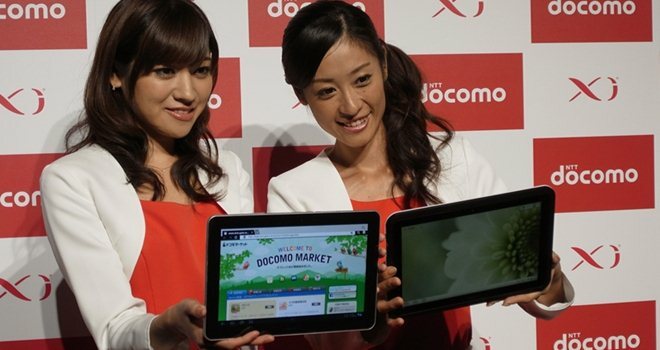 DoCoMo’s LTE service ‘Xi’ is gaining some serious momentum in Japan after it passed 5 million subscribers, the company announced, less than one month after the operator notched 4 million customers on the 4G mobile network. The service gives customers a whopping maximum downlink speed of 75 Mbps, and that zippy rate is being matching by increased traction among Japan’s mobile users. In August, the company revealed that it added 1 million new subscribers in six weeks but, according to today’s announcement, the latest million have signed up in under four weeks. The service is available for mobile devices and tablets, but is supplied to dongles and other network-related products. Japan isn’t the only one stacking up the LTE users. August saw Korea’s SK Telecom pass 4 million subscribers for its 4G network — thanks to a spike from the release of the LTE-flavoured Samsung Galaxy S3 — while fellow Korean firm LG has now sold more than 5 million LTE-compatible phones worldwide. An ABI Research report estimated that the worldwide shipments of 4G smartphones and tablets would reach 61 million units this year, while data from Parks Associates predicts that there will be 50 million LTE device subscriptions active. Asia is very much a driving force at this stage, and both reports emphasise that the continent — and Japan and Korea in particular — is a key market for early LTE subscriber growth and sales. Indeed, SK claimed a world first when it announced the launch of its Voice-over-LTE (VoLTE) service, which offers enhanced voice call quality using an all-IP based 4G network.